This is optimum time to showcase your business! Invitation: Sponsors and Exhibitors..... your colleagues will be there - wont you joins us? 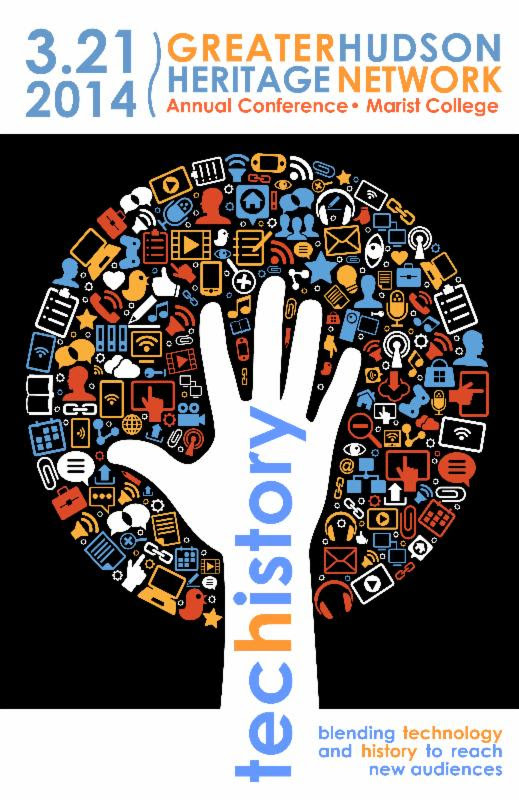 Is your business seeking ways to connect and build relationships with the Hudson Valley/Metro New York's museums and historical organizations? This is your opportunity to connect face-to-face and showcase your products with your target audience. 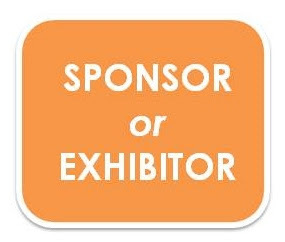 Become a conference Sponsor, Exhibitor, Supporter or Advertiser. Make your face and name known to the musuem professionals who use your services! Strengthen existing relationships or make new ones withdecision makers in the museum field. Your support make the registration affordable enabling all segment of the field to attend. See you on March 21st!